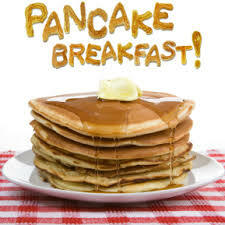 Palm Sunday Pancake Breakfast Sunday, April 14th 8:00 am– Noon Corpus Christi Center - 403 N 8th St, Fort Dodge, Iowa $8 11 yrs. - Adults $6 Children 4-10 yrs. Proceeds will go toward the summer youth conference trip.